Confetti Park is a children’s media workshop, weekly radio program and podcast based out of New Orleans. We strive to create high quality children’s books and music, too. 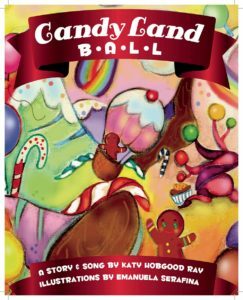 Our second children’s book is Candy Land Ball. 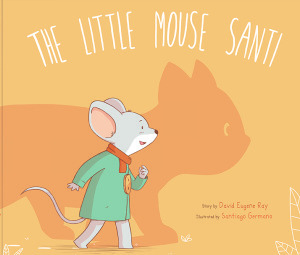 This sweet storybook told in rhyme is colorfully illustrated in watercolor and comes with a song.